Your working dog deserves to get quality nutrition from their treats as well as their food. That is why we have choosen to offer healthy dog treats for you to offer to your dog. You will feel good about offering your dog something besides the run-of-the-mill junk. 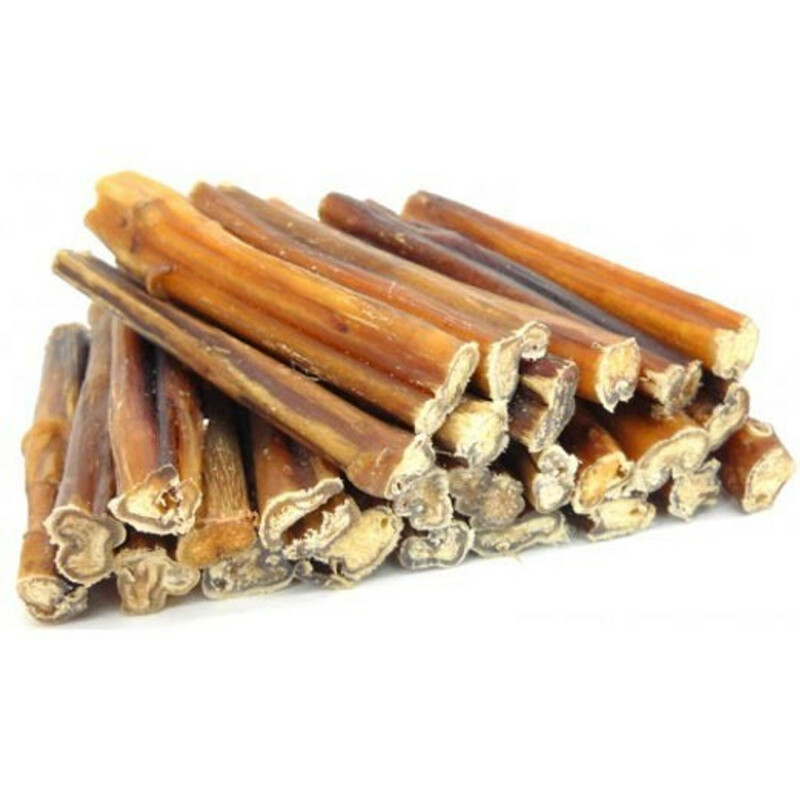 Now health conscious dog owners can give their pampered working dog a treat that has both the protein and nutrients for their well-being.